Generally Jazz, as the name suggests is mainly Jazz but with a sprinkling of Blues, Soul, Reggae and the odd track that doesn’t fall into any genre. There’s an album of the week, not necessary a new album but definitely a classic, a Jazz cover of a popular song, could be Pop, Rock or anything but it must be by an established artist not just some unknown YouTuber, an easy listening song from an artist of that genre and some Classic Jazz from the 1920s to the current day all bound together with some trivia, background information and personal anecdotes on a number of the tracks all presented in a light-hearted fashion but with a genuine passion for the music. 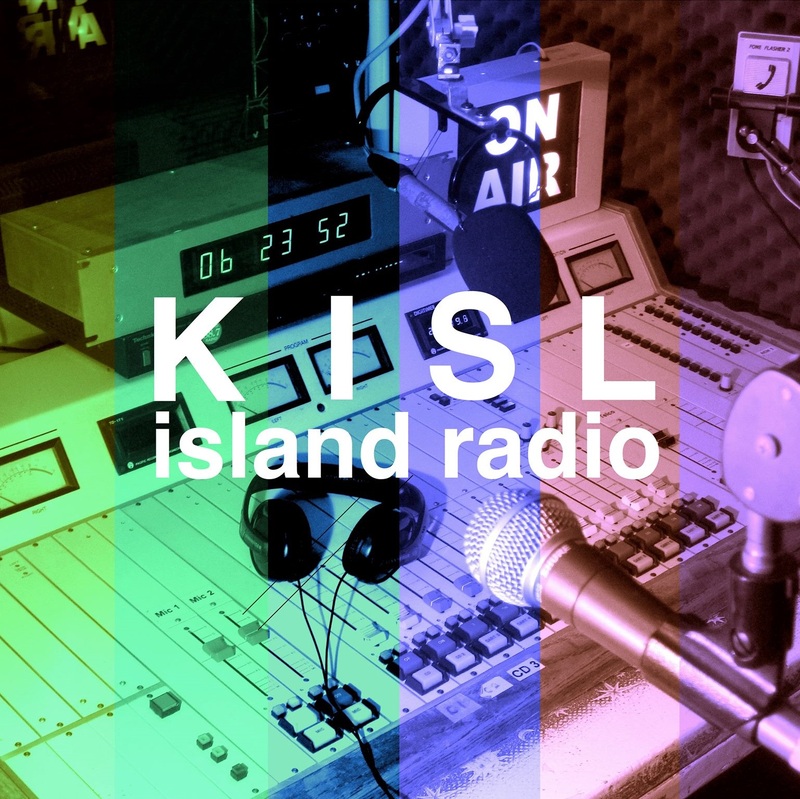 This programme is also broadcast on Sundays at 7pm PST on KISL Island Radio, serving Catalina Island off the coast of California in the USA.